FRANKFORT, Ky. — Kentucky Gov. Matt Bevin has issued a proclamation declaring 2017 the “Year of the Bible,” making it the second year that Bevin has issued such a decree. He noted that several prominent figures throughout American history have lauded the importance of the Scriptures. “President Harry S. Truman said, ‘The fundamental basis of this nation’s law was given to Moses on the Mount. The fundamental basis of our Bill of Rights comes from the teachings we get from Exodus and St. Matthew, from Isaiah and St. Paul,'” Bevin’s proclamation reads in part. “In addition to encouraging Americans to rediscover the Bible’s ‘priceless and timeless message,’ President Ronald Reagan’s 1983 Year of the Bible Proclamation stated, ‘Of the many influences that have shaped the United States into a distinctive nation and people, none may be said to be more fundamental and enduring than the Bible,'” it continues. The proclamation also notes that 2017 will be the second year that Kentucky has held its statewide Bible-reading marathon. 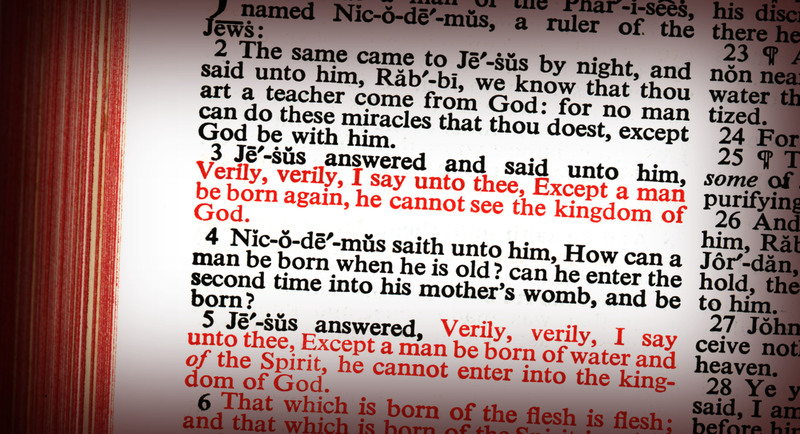 It begins on Jan. 1 as participants take turns reading portions of the Bible from Genesis through Revelation. As previously reported, the effort is organized by Mark Harrell, pastor of Victory Christian Fellowship in Somerset and founder of the Kentucky Pastor’s Prayer Focus. He hopes that all 120 counties throughout the state will become involved, but so far, has confirmation from over 70. He said that Bevin, who signed the “Year of the Bible” proclamation on Dec. 19, had encouraged him to carry on the marathon again this year. But some have expressed objection to Bevin’s decree, including the ACLU and the Freedom From Religion Foundation (FFRF). As previously reported, throughout America’s early history, a number of the Founding Fathers issued proclamations calling inhabitants to look to God, including in 1798, when President John Adams proclaimed a national day of humiliation, prayer and fasting.